Vietnamese people in Belgium, South Africa and Japan welcomed the Lunar New Year (Tet) with ceremonies on February 11, with Vietnam’s biggest traditional festival approaching. 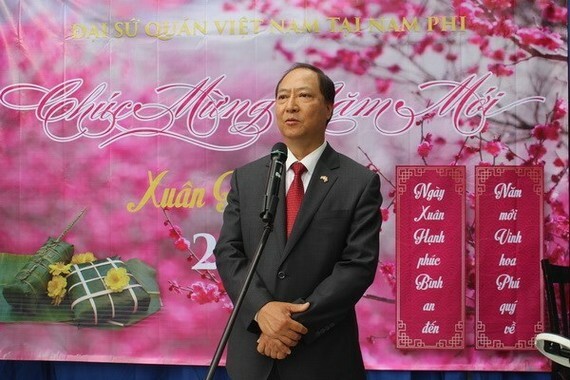 At a ceremony in Brussels, Vietnamese Ambassador to Belgium and head of the Vietnamese Permanent Mission to the EU Vuong Thua Phong highlighted the development in Vietnam’s relations with Belgium and the EU. Although the EU-Vietnam Free Trade Agreement has yet to make progress as expected, he expressed his belief it will be ratified in 2018, when Vietnam and Belgium will mark 45 years of diplomatic ties. He wished Vietnamese people in Belgium health, prosperity and more contributions to the homeland and the two countries’ ties. Chairman of the Vietnamese People Association in Belgium Huynh Cong My briefed about the organisation’s outstanding activities last year. Meanwhile, President of the Belgium – Vietnam Alliance Gryffroy Andries said the alliance will work harder to help develop the Vietnamese community in the European nation. At a celebration in Pretoria, Vietnamese Ambassador to South Africa Vu Van Dung informed participants about Vietnam’s achievements in 2017. He noted the two countries have made strides in various fields last year, from economy, politics to culture and tourism, adding that they will mark the 25th founding anniversary of diplomatic ties in 2018. He also asked Vietnamese people in South Africa to continue serving as a bridge to promote people-to-people exchange, friendship and cooperation between the two countries. 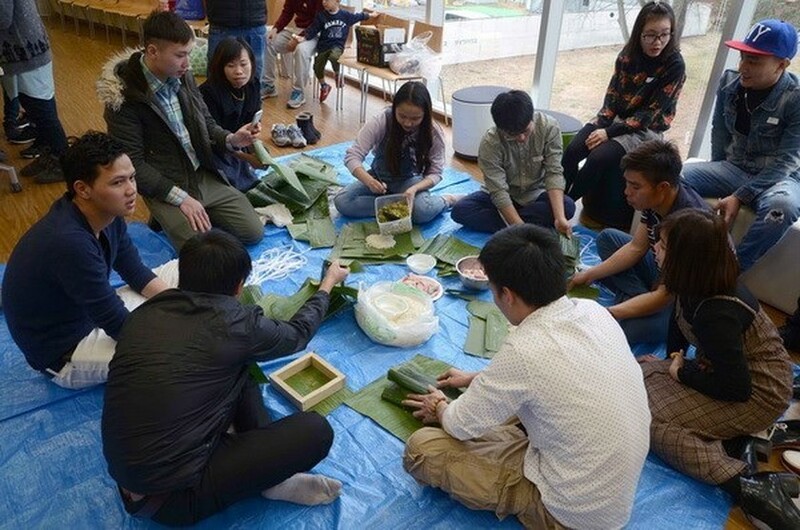 In the Japanese prefecture of Ibaraki, Vietnamese people in Tsukuba city held on February 11 a Tet celebration where a liaison board also debuted. Representatives of the Vietnamese Embassy in Japan and more than 200 Vietnamese and foreign friends attended the event. Head of the liaison board Cao Sy Luan said the board will help promote the image of Vietnamese people among Japanese, contributing to the two countries’ friendship.